The UNFCCC Sub-Commission is pleased to invite you to the mid-intersessionals of the United Nations Climate Change Conference, to be held from 4 to 9 of September 2018 in Bangkok, Thailand!! The application period is now open and the deadline is coming fast: July 1st! What is the Bangkok session about?? To finish the work and negotiations on the Paris Agreement Work Program (“Paris Rulebook”), parties (negotiating countries) decided in SB 48.1 (the 48th meeting of the subsidiary bodies, or the “may-negotiations” in May 2018) that there would be an extra negotiating session required. This session is scheduled to happen in UN Office at Bangkok, Thailand, which is also called the “UN-ESCAP” office, from 4 September 2018 to 9 September 2018. This will be like another “unfccc-style” session, which will have observers (accredited NGOs, IGOs, etc. ), and Parties (government negotiators) attending. We have been informed by the UNFCCC Secretariat that there will be no side events and exhibitions, due to space restrictions (they were not able to get the full venue, owing to budget and time constraints). 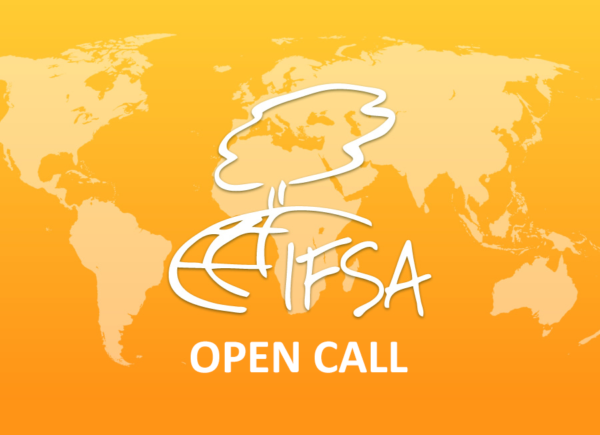 If you want to join the IFSA team and attend this major event, here is your chance. It is a highly technical meeting that lacks some of the flashy perks of COP, but the smaller scale makes it easier to get involved in the plenaries and to meet interesting people. Please make sure every required item is included in your application and to comply to the required format. It will make our life easier, after all, we are only looking to help you attend this major event! It is to be noted that no funding is available to attend the event. You may source your own funding through your University, other outside sponsors or potentially through the IFSA Development Fund (low income countries only).